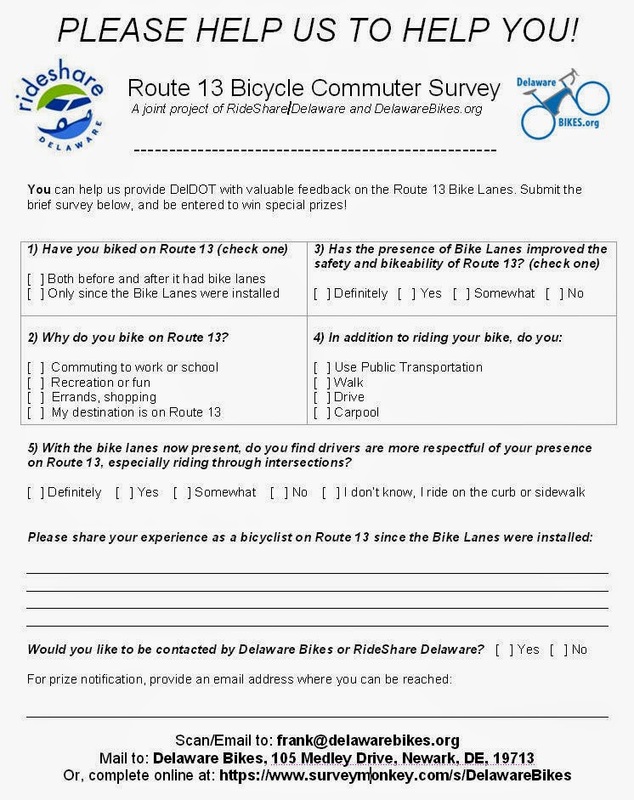 1st State BIKES: Survey: Is Route 13 in Dover safer with Bike Lanes? AASHTO compliant bike lanes were installed on Route 13 in Dover over a year ago. 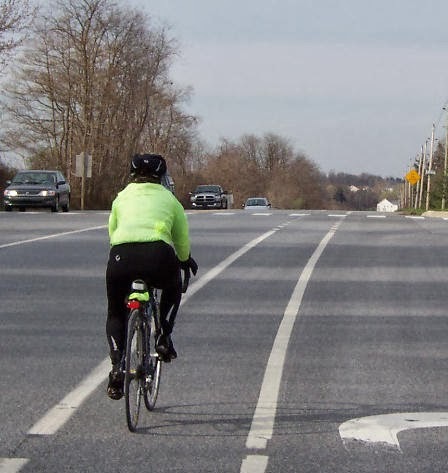 DelDOT rightfully included the non-motorized in the Pave & Rehab process, as a steady stream of bicycle commuters pedal daily (and take transit) on what most consider Delaware's most popular Main Street. Now is the time for us to give DelDOT some basic feedback, and let them know whether or not the addition of bike lanes has helped safety along this busy corridor. 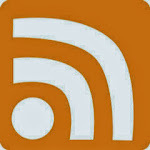 You can click on the survey image below to open up a printable version, or simply fill out an on-line version HERE.